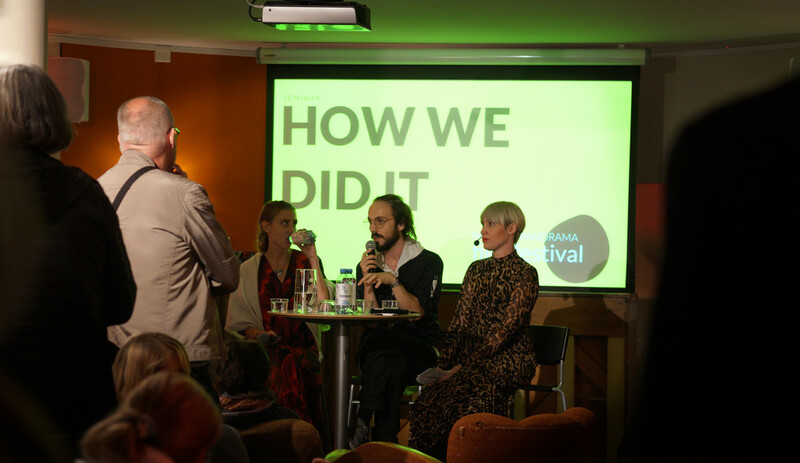 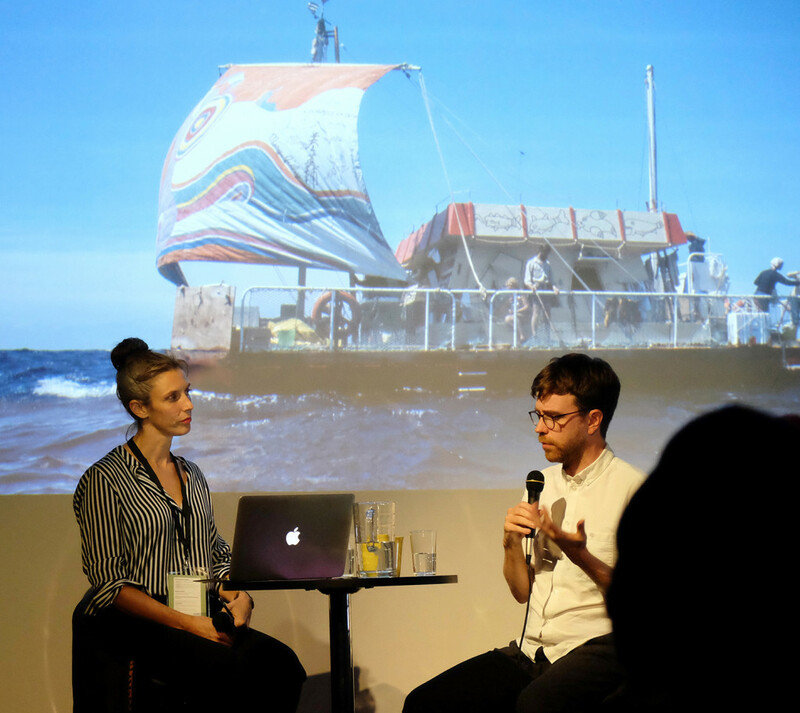 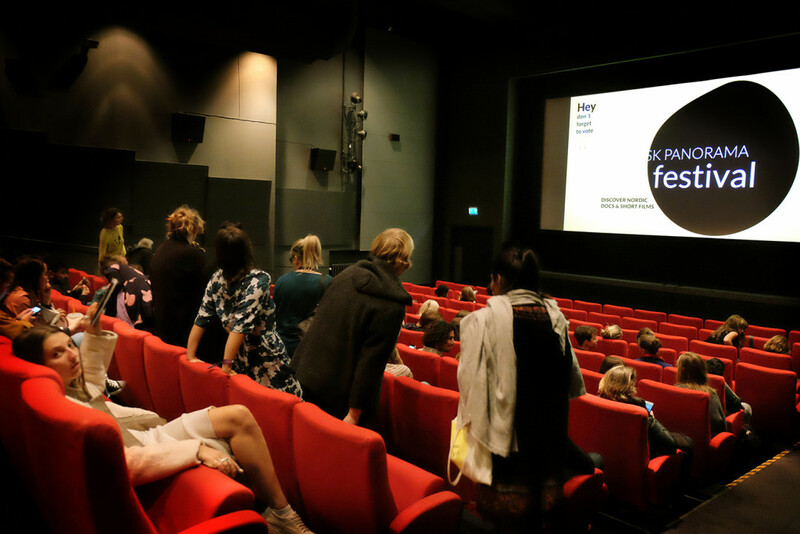 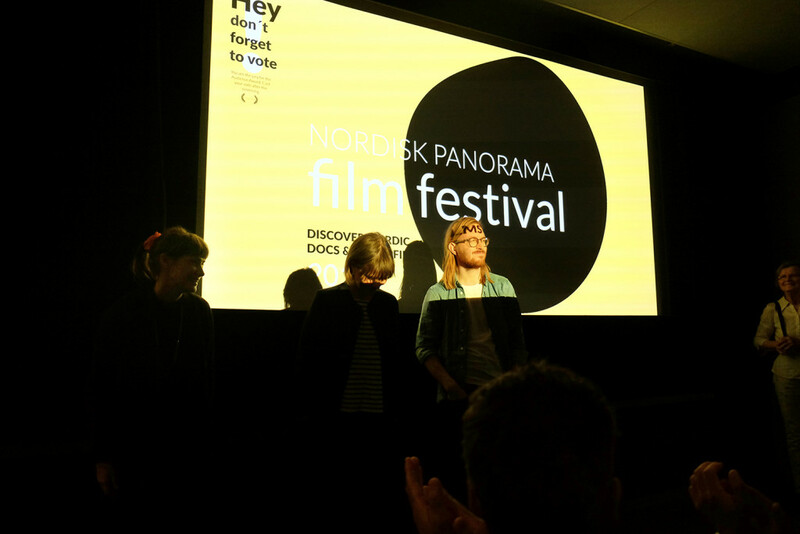 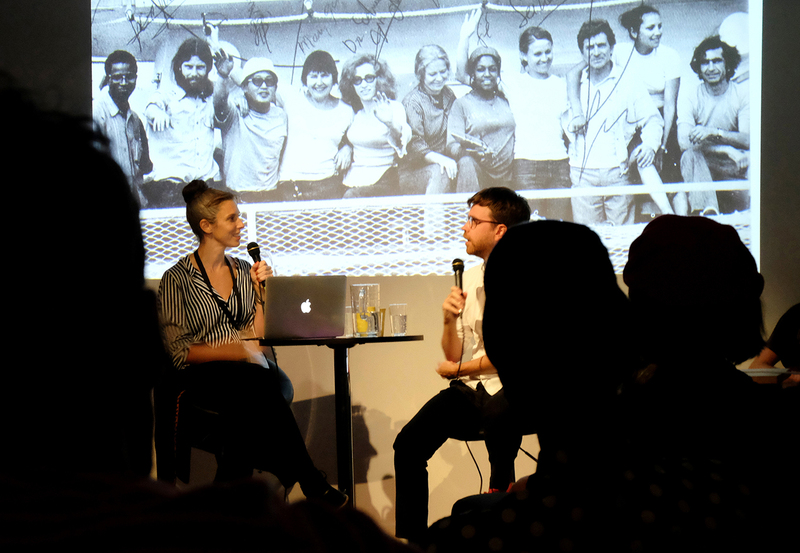 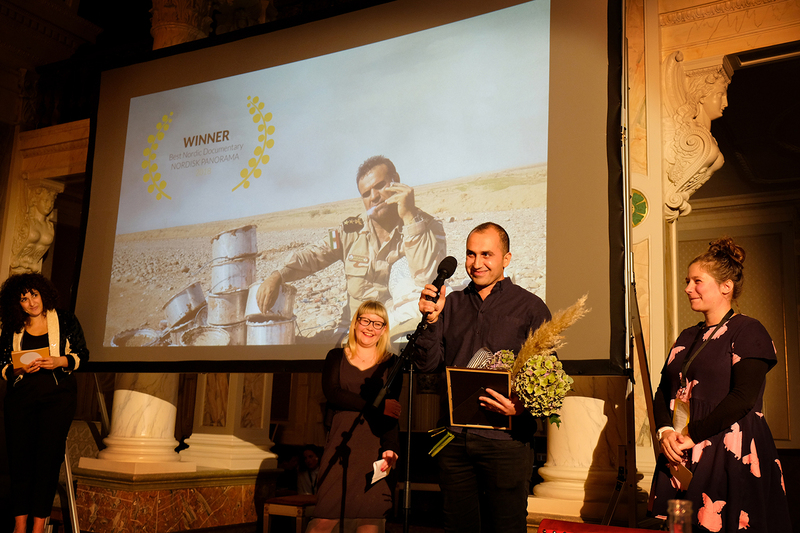 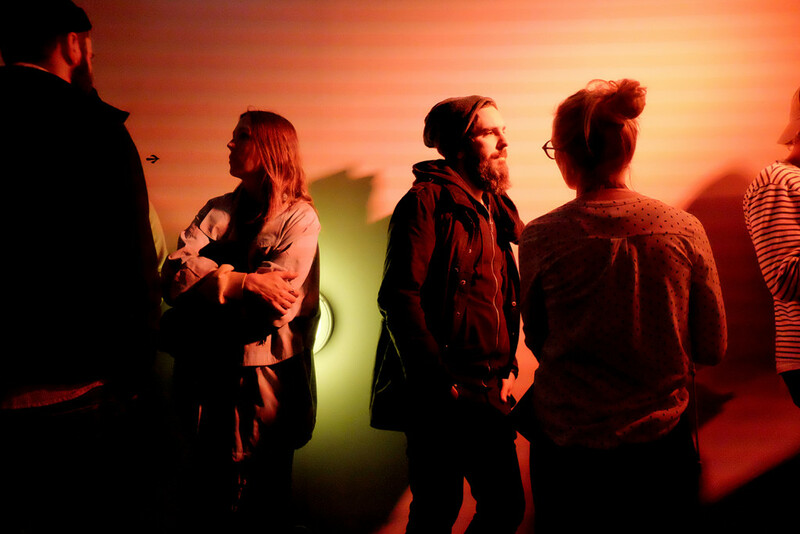 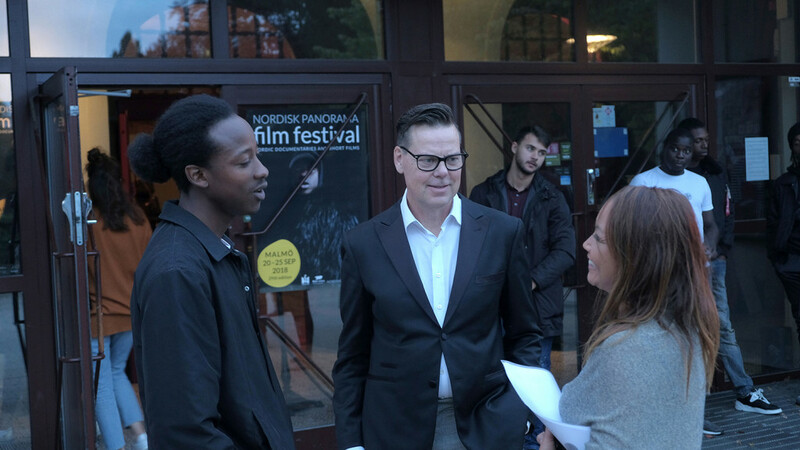 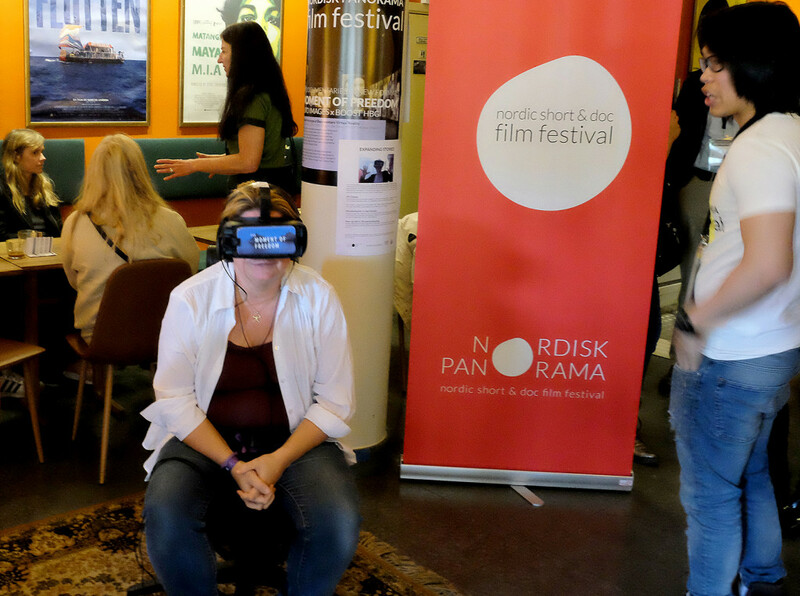 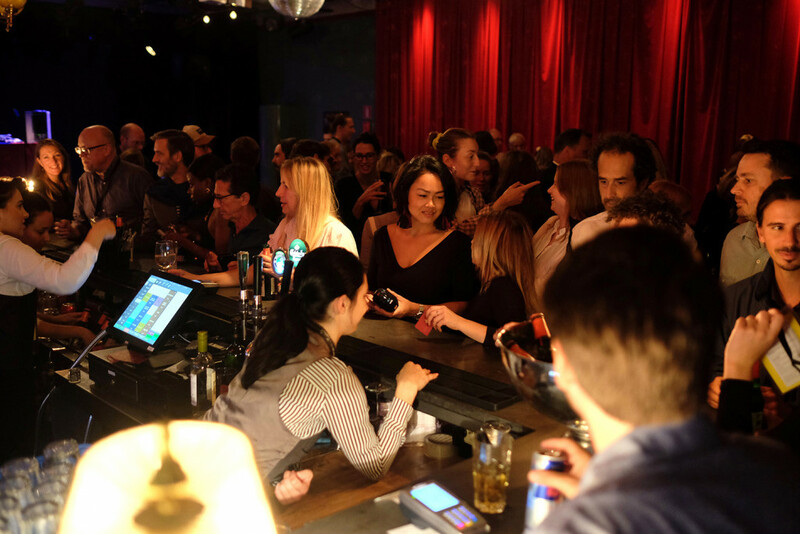 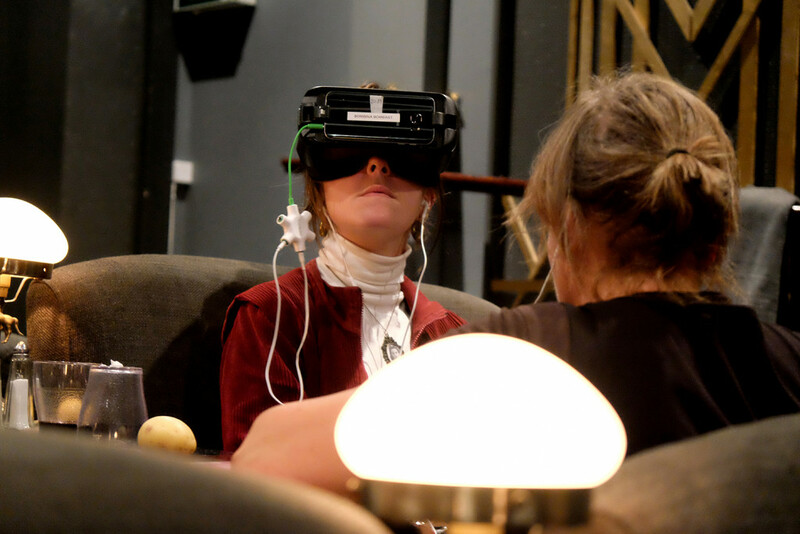 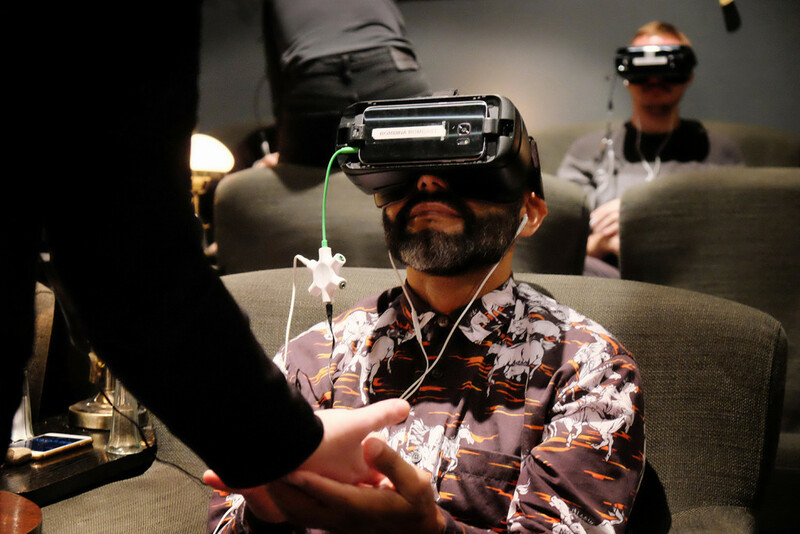 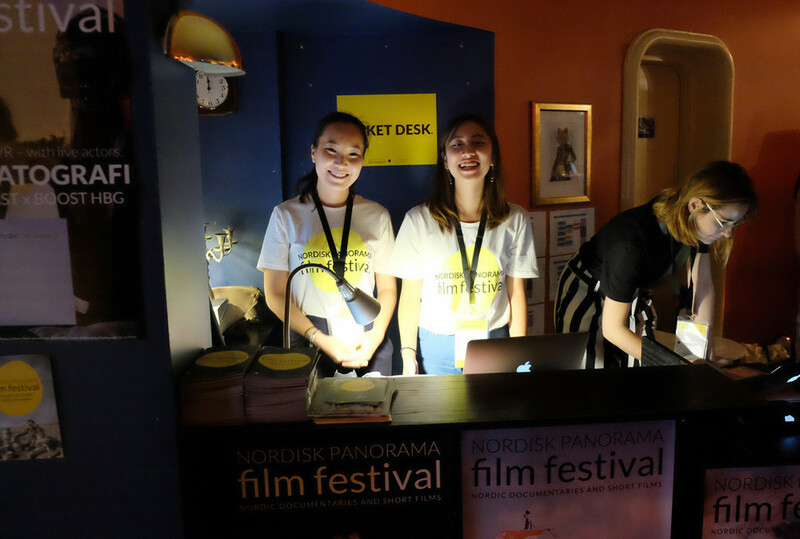 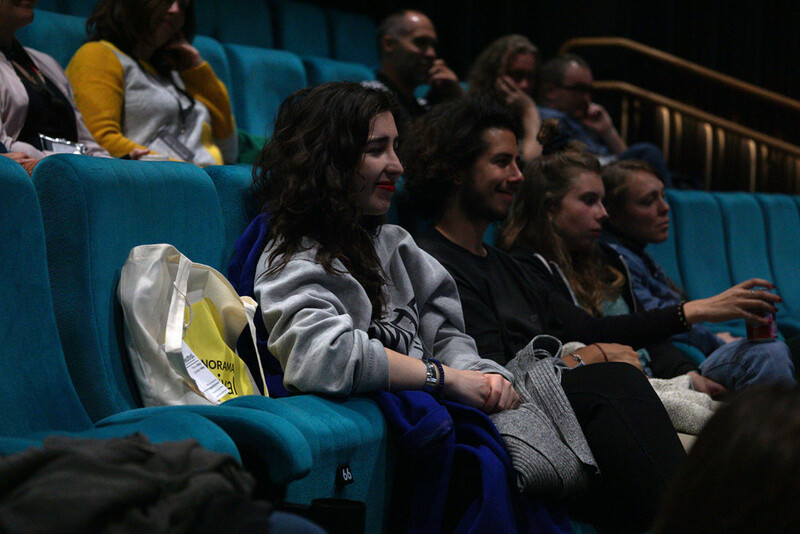 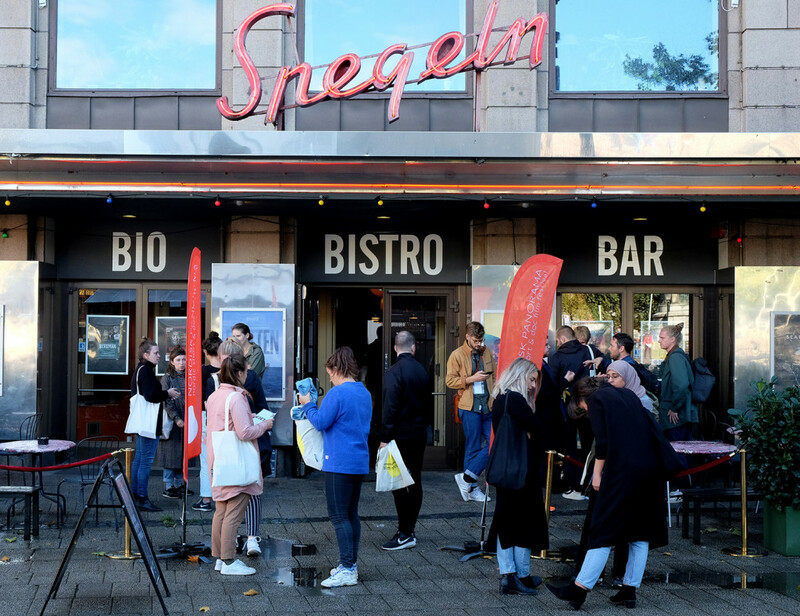 Nordisk Panorama Film Festival has come to an end and the 29th edition gathered over 800 independent filmmakers and decision-makers from all over the world. 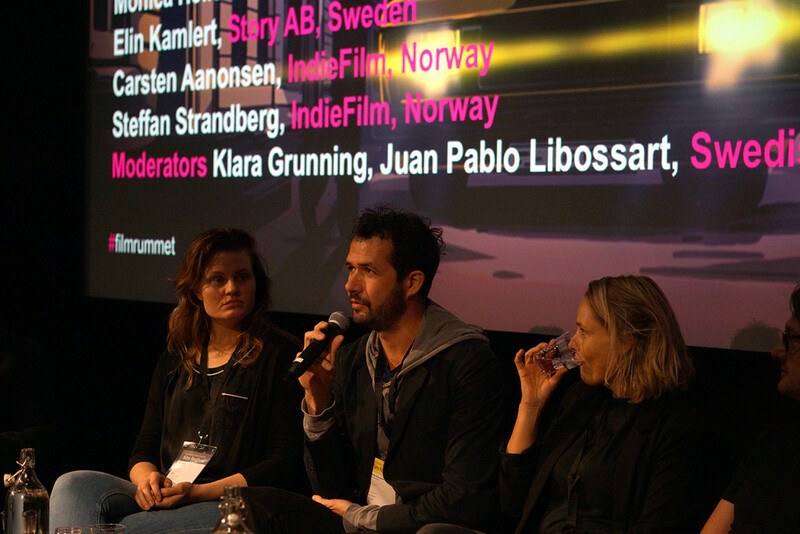 They had all come to Malmö to enjoy 6 days of films, seminars, sessions, market, forum, meetings, networking – and good Nordic fun. 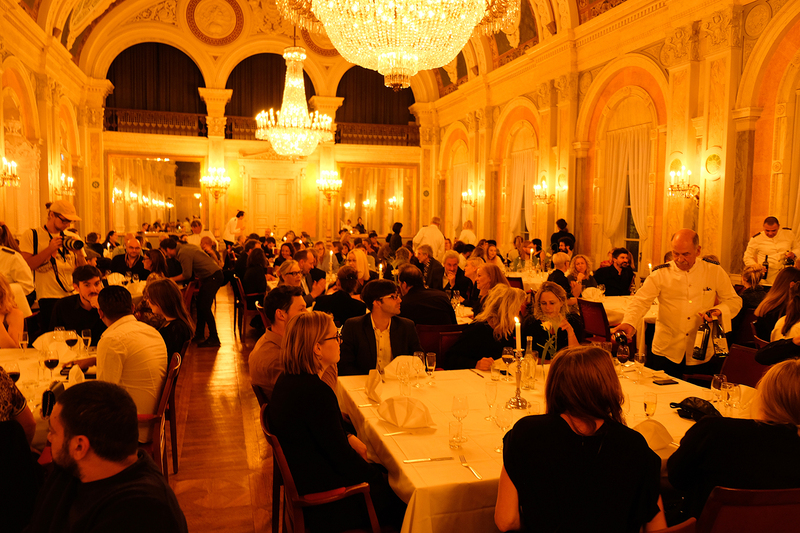 We would like to thank all of you who came and we hope to see you in Malmö next year 19-24 September. 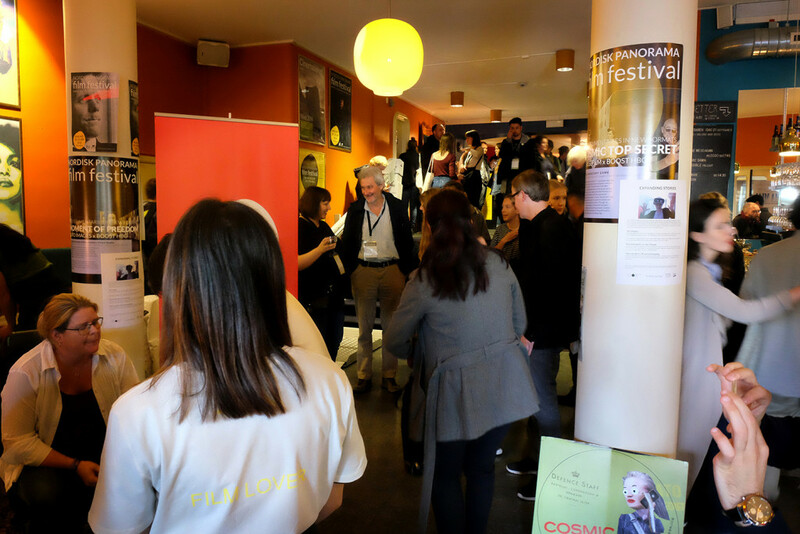 Save the dates and have a look at our films, photos and stories from the festival at Facebook and Instagram! 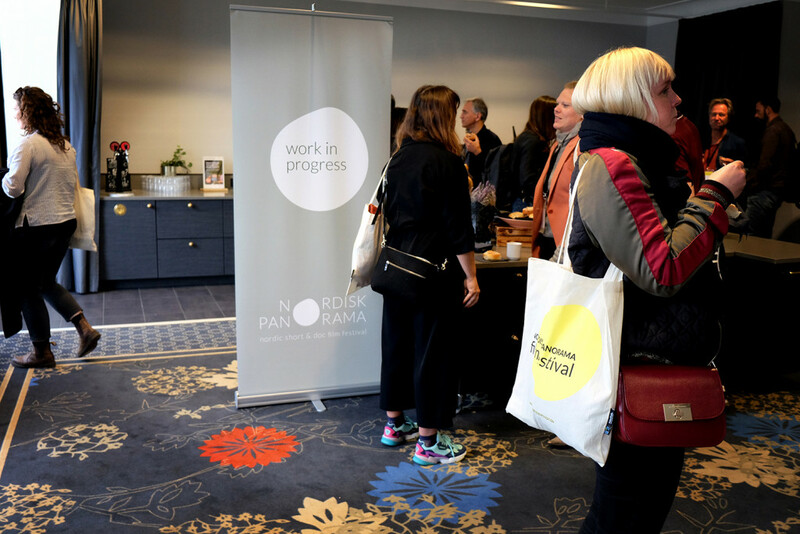 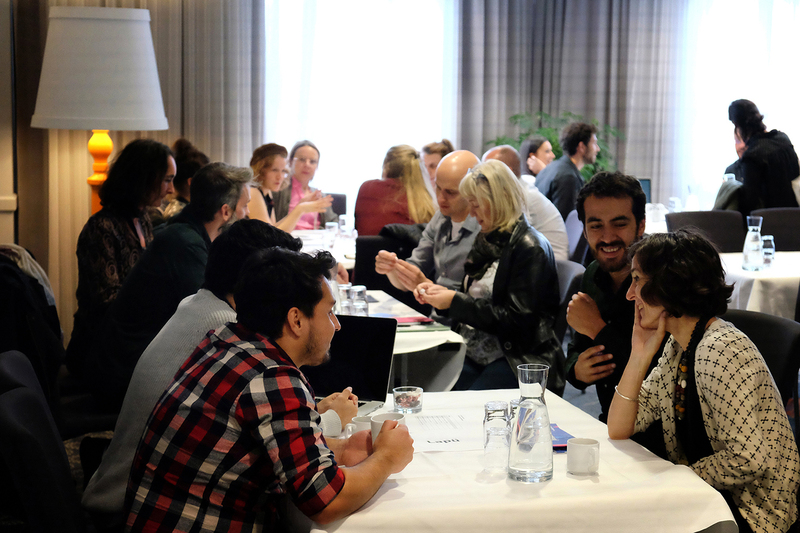 More than 300 film professionals from 23 countries attended this year’s 25 years anniversary edition of Nordisk Panorama Forum! 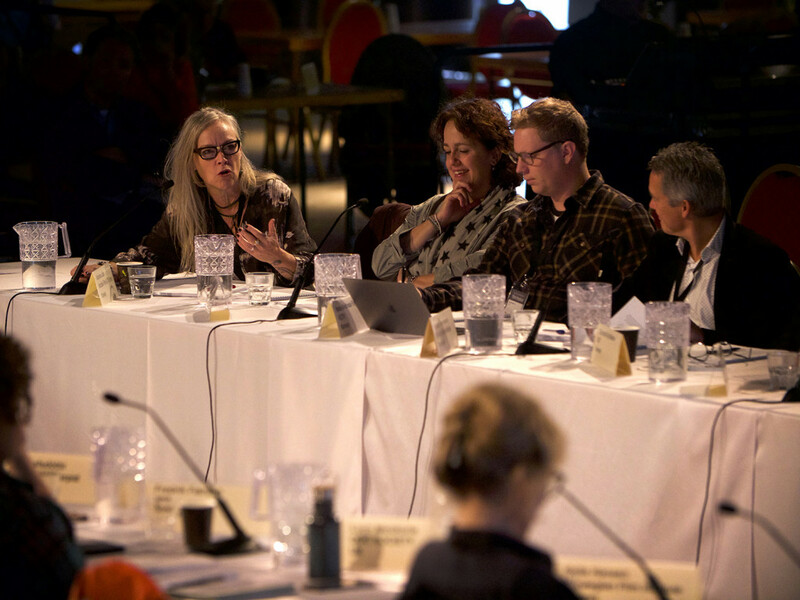 24 projects pitched at NP Forum to 70 decision-makers while 21 projects were presented in one-to-one meetings. 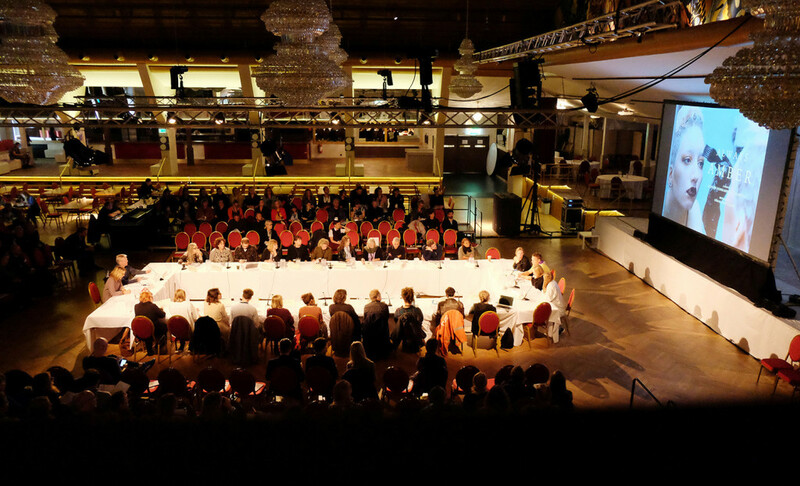 More than 570 pre-booked meetings took place over the two afternoons of the forum. 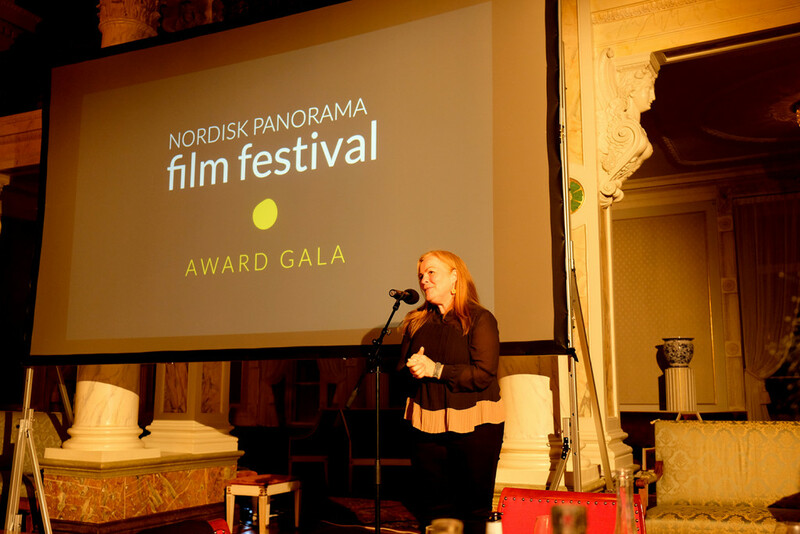 We are looking forward to following the projects, seeing the results and hopefully welcoming back the finished films at Nordisk Panorama Film Festival. 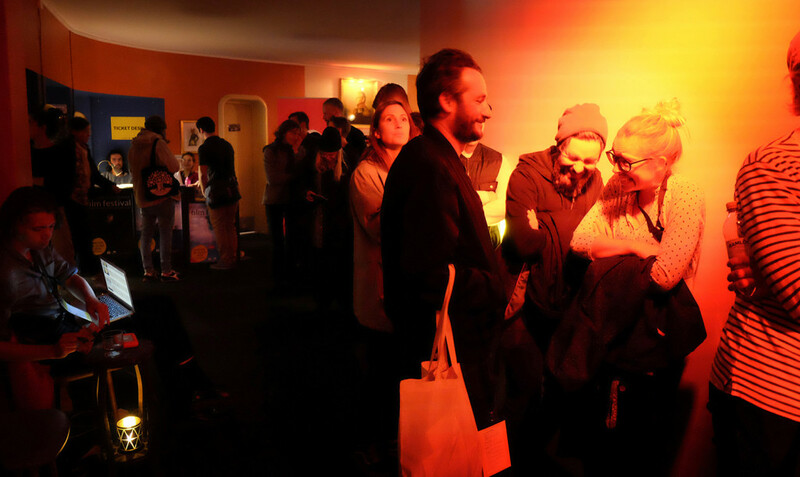 See the photos here. 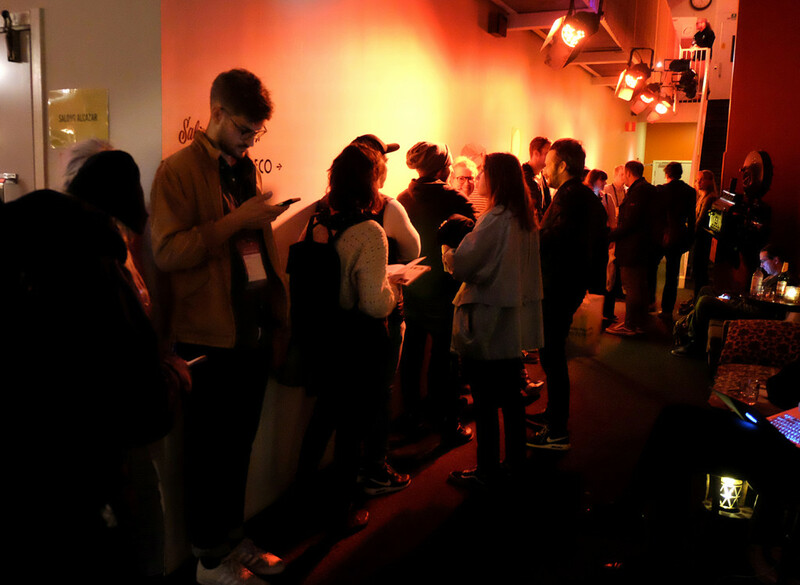 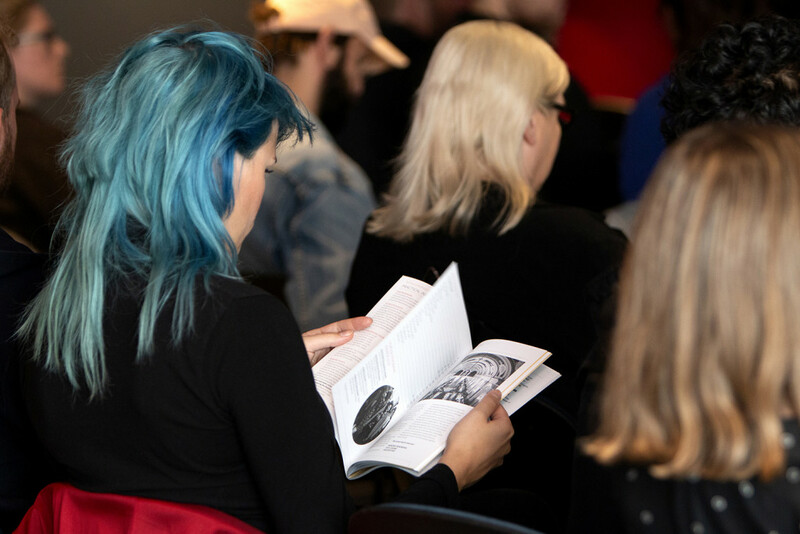 The Market was buzzing with over 120 international decision-makers, making great use of the screening facilities, the closed market screenings, one-to-one meetings, Work-in-Progress presentations and this years industry seminars. 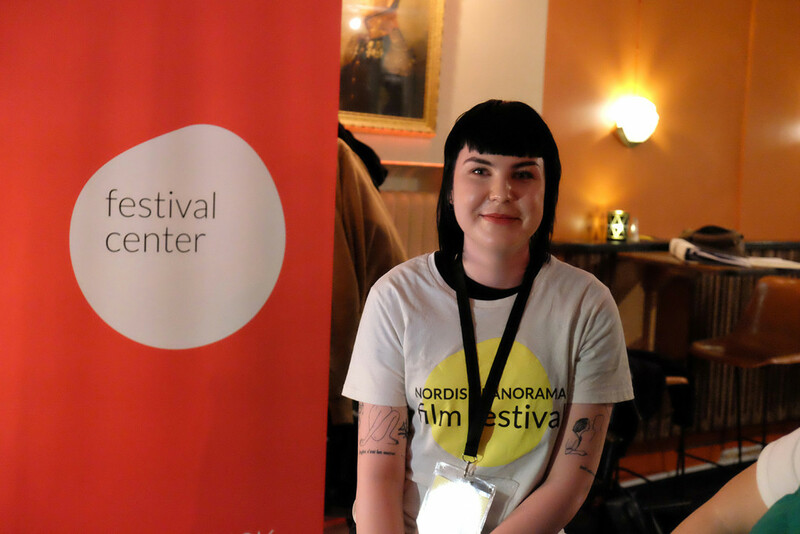 See our photos here. 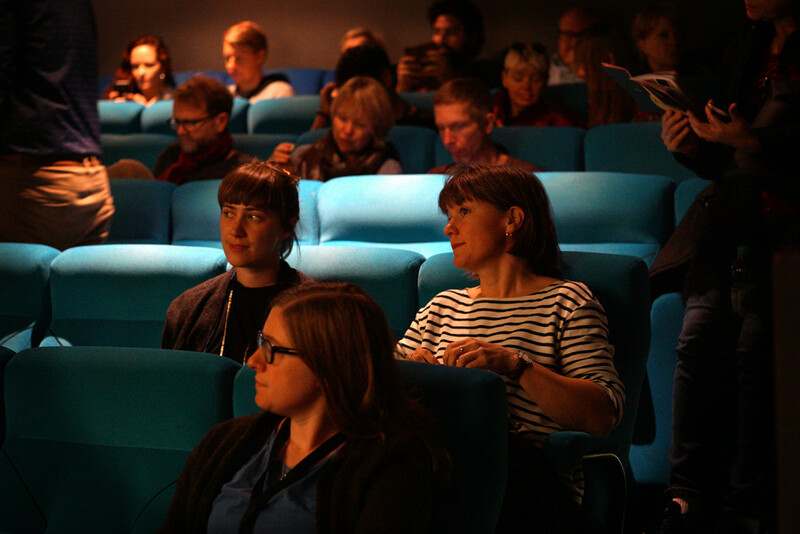 Until we see each other again next year in Malmö 19-24 Sept. Let´s enjoy some more photos!